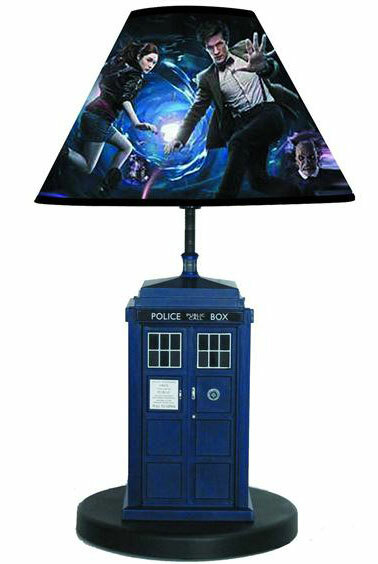 First off, a Doctor Who TARDIS lamp. 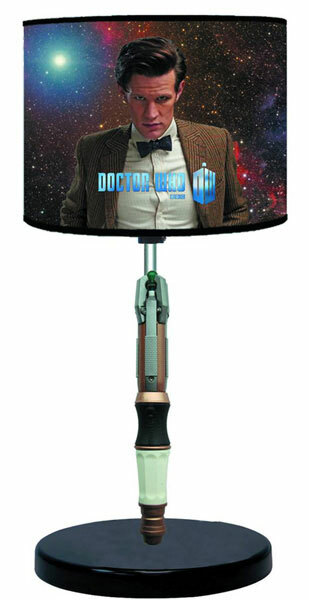 Why back to the S5 pic for the lamp?! There's loads of great pics they could use from S6 & even S7 already. Yea I was thinking that. It's not even a particularly good picture. Maybe it's one that the light will shine quite well through? Like holographic type? 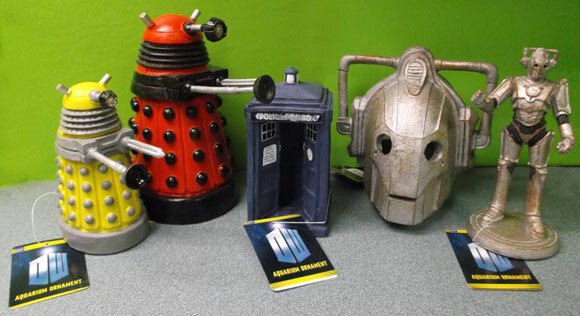 Sets of 2 pint size tumblers for each Doctor is being released on the 17th March priced at £13.50 each if you pre-order from Forbidden Planet. 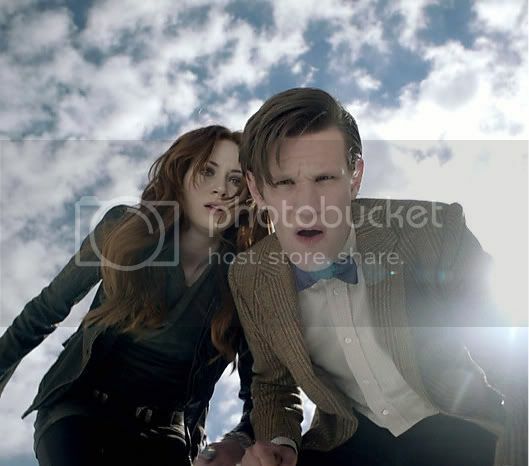 The images for the first four Doctors are the only ones available currently. They are as follows. I like those. I think they'd look better as shot glasses rather than pint glasses, though. OMG Those are so cool! Those are really clever. Yea they are! I want one! 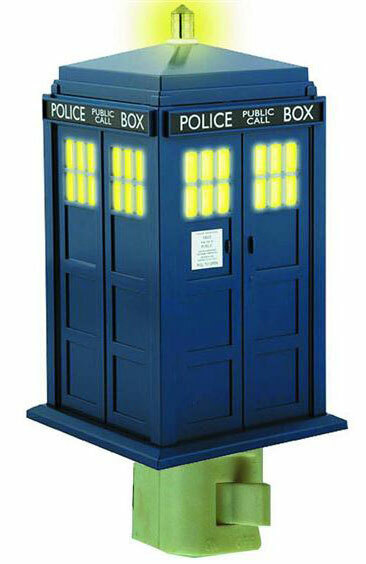 My sister got me the TARDIS night light a few months ago and for Christmas someone gave me the TARDIS lamp. Love it! These are limited edition from Forbidden Planet and cost £54.99, which is ridiculously steep for some tumblers. They look like they are made of plastic. They may be limited edition but that figure is way too high for the product! If you have a fish tank or aquarium, these will be available soon to decorate it. The aquarium stuff is awesome! I wish I had this when I was going to school, they're awesome!